Spring is here with summer soon to follow. 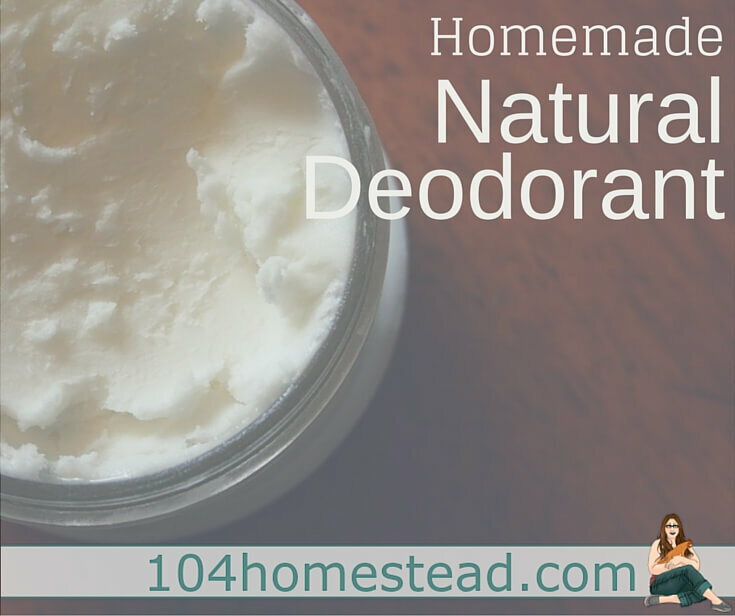 I am excited to share how to make natural deodorant with you. Not only because it works when you’re perspiring, but it also cuts back on the amount of perspiration over time. I’m not sure why (maybe it’s little armpit fairies), but it does! Not only is it free of nasty chemicals, but you can throw it together in no time at all — for cheap! Deodorants and Antiperspirants are a hot topic. Spread across the internet is misinformation and confusion, and if there is one thing that requires clarity it is your health. Mainly at stake is the frightening warning that toxic chemicals in deodorants and antiperspirants can cause cancer, Alzheimer’s and allergic reactions. Aluminum is one of the main concerns. But it is not the only concern. Most conventional deodorants contain a slew of toxic chemicals, such as aluminum chlorohydrate, parabens, propylene glycol, triclosan, TEA, DEA, FD&C colors, and Talc, among others. My thought is better safe than sorry, which is why I’m glad my homemade deodorant is aluminum-free. 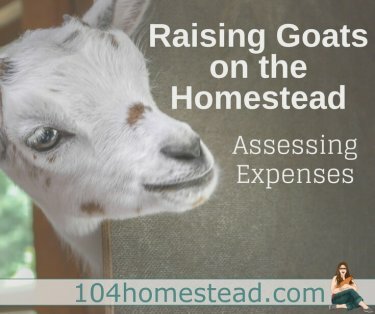 If health isn’t the reason you’re considering making your own healthier deodorants, maybe cost and convenience are. Check and check! This recipe fits the bill for them all. 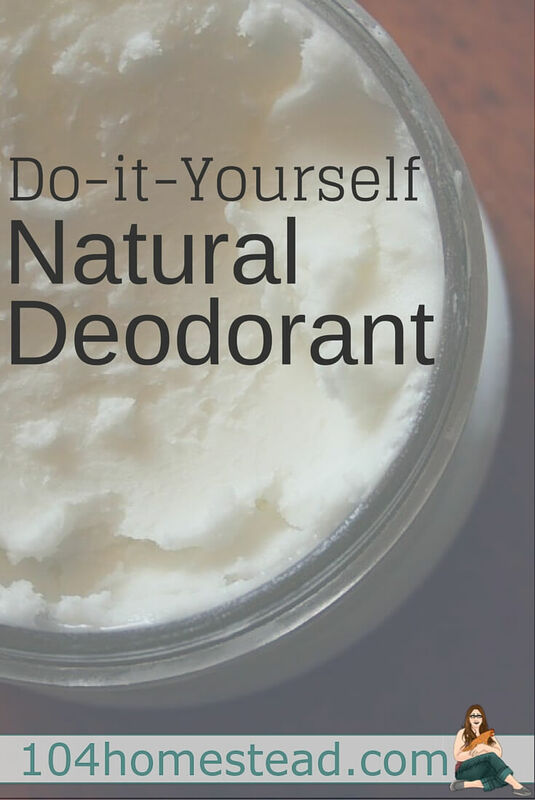 Homemade deodorant isn’t hard to make at all. You can add a pleasant scent by adding essential oils, but you can also add some additional benefits with oils as well. Lemongrass, thyme, lavender, tea tree, rosemary, geranium, and lemon all smell great and are antimicrobial — wiping out the bacteria that leads to stinky pits. I’ve even got suggestions for some guy-friendly oils if you’re making natural deodorant for men. Now, there are some fancier recipes out there that include shea butter, arrowroot and/or beeswax, but I am only willing to spend so much time concocting pit potion. They require a much more elaborate setup than pouring, stirring and letting it set. If simple works, it works for me. There is an adjustment period to using natural deodorant. I haven’t ever had a problem, but many people report getting a rash on day three that lasts a day or two. A common thought as to why this happens is because traditional deodorant clogs the pores to prevent sweating and the homemade deodorant allows those pores to open again. The rash isn’t painful, but it’s annoying and lasts a couple of days. Another adjustment you may have to make is that you do not want to put this deodorant on freshly shaved armpits. Oh the burn! If you are a morning shaver, I recommend eating breakfast before applying. If the rash gets painful, the baking soda may be too strong for your skin. If you have to go through making baking soda-free deodorant, the struggle gets a bit more real. There are a few more ingredients and a bit more in the preparation process. Here are a few recipes to try. If making homemade deodorant for particularly sensitive skin is more than you’d like to dive into, there are some great ones on the market. All the benefits of chemical-free with none of that hassle. My favorite one hands-down is Primal Pit Paste. Is that not the cutest name? It’s the one my daughter prefers to use on-the-go because it doesn’t matter if her backpack gets left in the hot sun. It’s made with real, natural ingredients and is gentle on the skin. 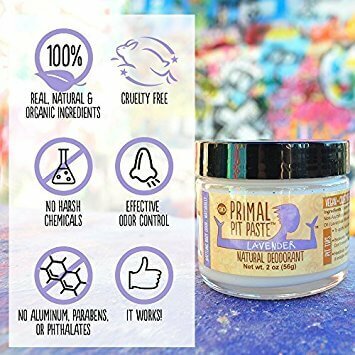 You can purchase Primal Paste on Amazon. Let me know if you’ve tried it or if you’ve got your own spin to making your own recipe. What are your favorite oils to use (if any)? Comment below. Nice recipe, very simple and easy to find. Thanks for sharing! I tried it by accident! I have a tester jar of whipped coconut oil handcream sitting on the bathroom counter and I had a deodorant emergency so I tried it out of curiousity and was pleasantly surprised. It’s just whipped coconut oil (solid from the start) and essential oils. Possibly a shot of vitamin E as well, I forget now! I’m sure I wrote it down somewhere. My only concern is if it might stain my clothes. I’ll keep trying it out I guess! Thanks for the post. I am making this today for the family. If you have a baking soda free recipe I can use for myself, that would be terrific. Somehow my skin hates the soda and the rash is pretty uncomfortable. Arrowroot might be a better option for you if you’re sensitive to baking soda. A drop or two of Neroli essential oil or patchouli oil really makes it better. If you are not into corn starch or arrowroot, rice flour or potato starch work great too. I haven’t tried potato starch. Thanks for the tip! I am so glad to hear it’s working for you. My husband likes tea tree in his as well. Been using this for 5 months, it works fantastically! Except I don’t warm coconut oil first, I just smoosh it all together and put in a mini glass Mason jelly jar and apply with my finger. This is one of my favorite homemade items. I am so glad it’s working for you. I love mine. Hope this isn’t a too dumb of a question but, I don’t have corn starch but I do have arrowroot. Can I switch arrowroot for the corn starch? No such thing as a dumb question 🙂 You most certainly can. They both act as drying agents. Just play around with quantities until it seems right. Remember, because you’ve got the coconut oil in a liquid state, the mix will be like thin pancake batter until the oil cools and solidifies. Let me know how it works for you Veletta! We’ve been making big batches of soap for awhile with friends, but haven’t taken the plunge on deodorant yet. That is what they are saying for tonight. Another 1″. I’m deluding myself into thinking that it’s a belated April Fools joke. Great minds thing alike! I just posted my coconut oil deodorant yesterday on my blog! 🙂 I am so happy that this stuff works…no more store-bought deodorant for me. I even have my two older sons on board. Hubby, not yet. I’ve got my daughter on board. I was thinking of covertly switching out my husband’s with one made with “manly” essential oils.